For our second Desperados activation we took the party 30,000ft into the sky— transforming an aeroplane into a zero-gravity festival-venue, equipt with a state of the art light show and sound-system, then we invited the public and DJ group The Barong Family for a ride into the skies above Las Vegas. 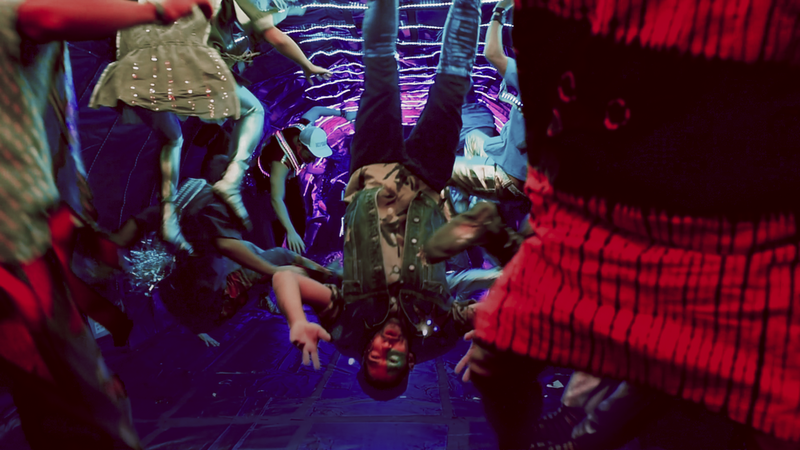 Filmed in motion and broadcast across nine global markets, Bass Drop blasted through Facebook benchmarks by 374% and the hero film out-performed industry standards by 252%. Overall, the campaign generated over 150 million impressions, 58.1 million views and 329 thousand engagements. 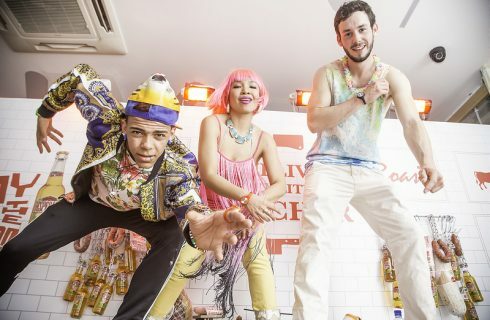 With a 95% view-through-rate on Spotify in the UK and a 97.3% positive sentiment score, base drop surpassed all expectations and set the industry bar high for branded events. How does a zero gravity festival make you feel? Your EDM: Ever Wondered What A Drop Looks Like In Zero G?